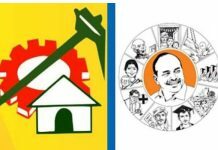 In normal circumstances, the TDP does not even dream of winning Pulivendula assembly segment in Kadapa district. This is the traditional stronghold of the YSR family. But this April 11 election is different. CM Chandrababu Naidu took special interest in the segment. He made sure that the proposals brought by TDP candidate SV Sathish Kumar Reddy were fulfilled especially with regard to the irrigation needs of farmers. As much as Rs. 1800 crore was spent to provide permanent irrigation water to the farmers in Pulivendula. The TDP talks about this constantly in its campaigning in the assembly segment. The voters are also expressing their gratitude for the irrigation works. But the question remains. Will they vote for TDP? Sathish Kumar Reddy has been contesting here for over four times and he lost every time. 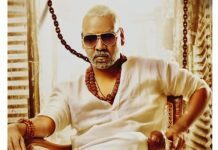 But his fight against the YSR family is continuing. 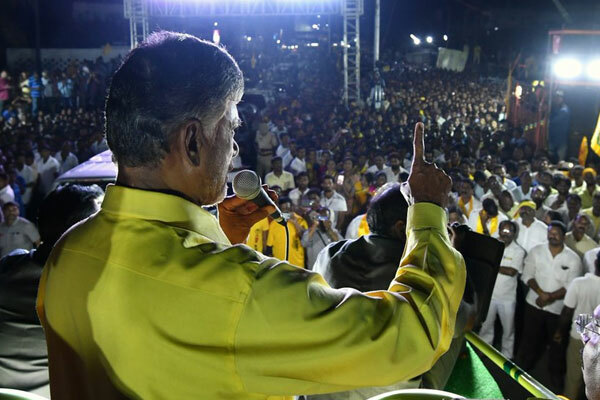 Seeing his determination, Chandrababu has also helped him in implementing special projects and improving TDP image in the segment like never before. It is now such a situation that all voters accept that lot of good work is done in the past five years. Sathish Kumar Reddy’s another confidence is that the muslims will vote for him this time. However, YCP leaders feel that Jaganmohan Reddy is undefeatable considering the strong grip of YSR family.